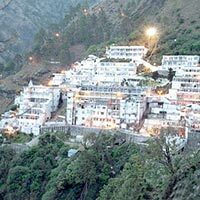 In a country like India, it is not only the elderly people who are enthusiastic about taking Pilgrimage Tours but the younger generation is also equally excited about the idea of spiritual awakening. 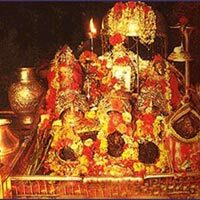 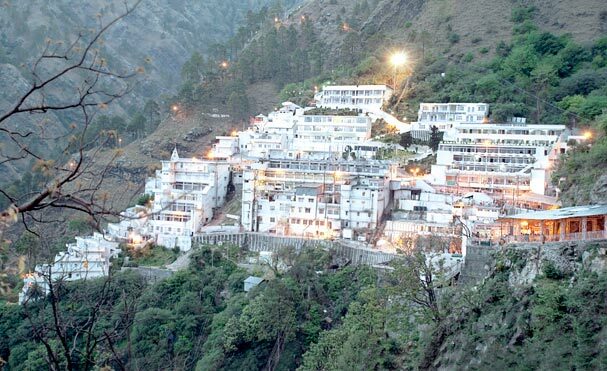 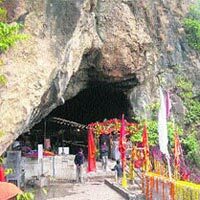 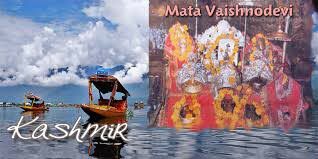 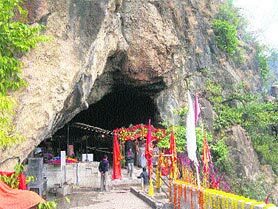 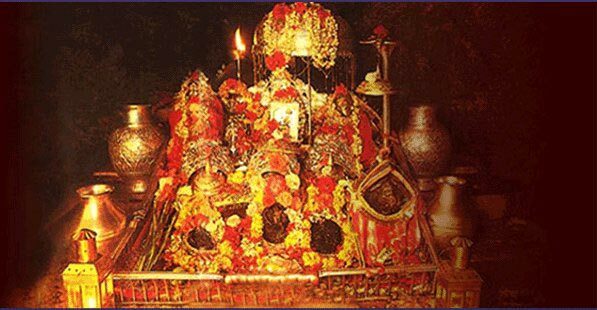 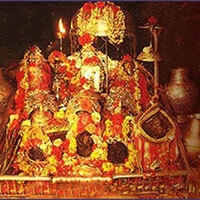 At places like Vaishno Devi, Amritsar, Amarnath, Bhubaneswar, etc., in India there is always an armada of mixed crowd of young, middle aged and old people who come to experience the divinity. 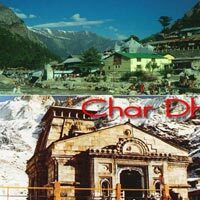 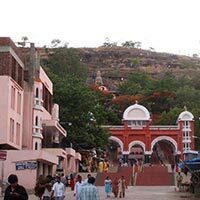 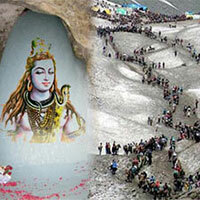 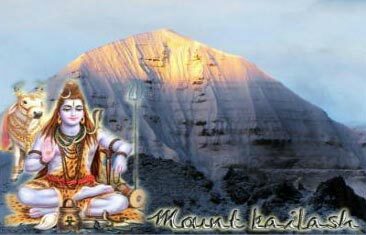 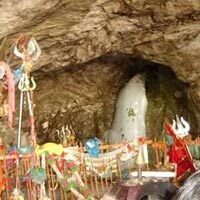 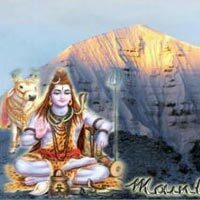 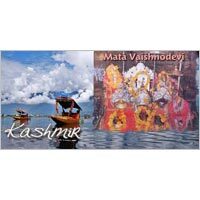 Trimurti Holidays is a Mumbai based tour operator company and we provide Pilgrimage Tours to all religious cities, towns and sites of the country at very modest price. 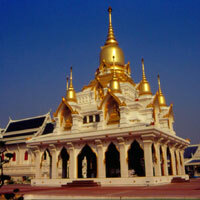 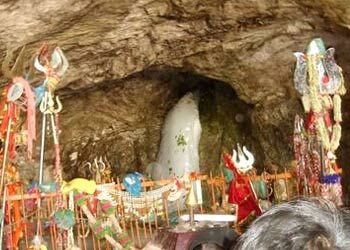 We also offer Pilgrimage Tours to many foreign countries such as Malaysia, Thailand, Dubai, China, etc. 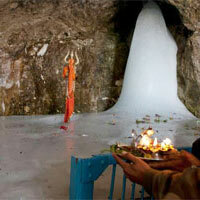 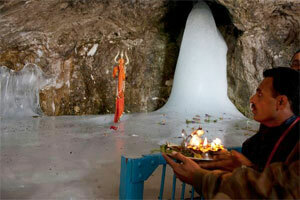 We provide guide facility and also offer other facilities such as hotel booking, air/rail/ bus tickets, etc. 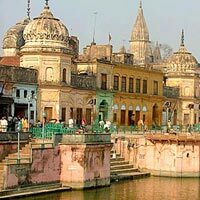 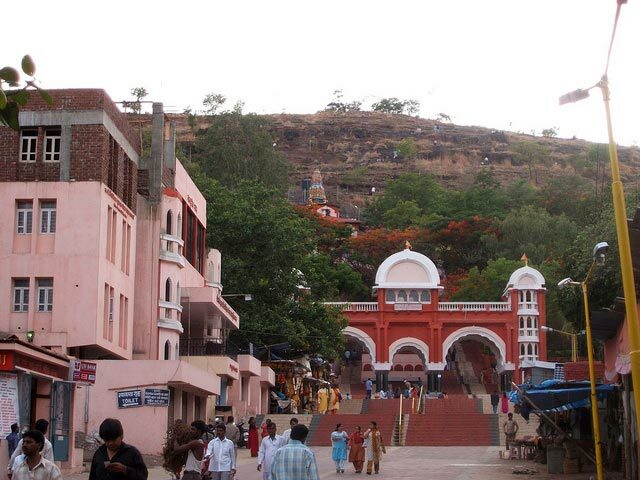 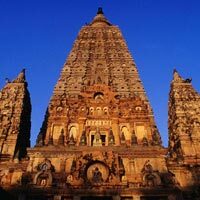 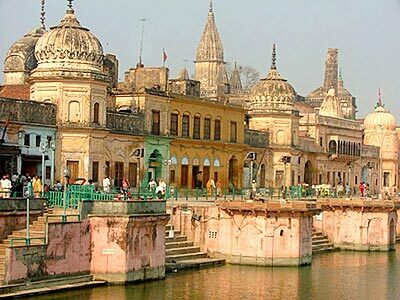 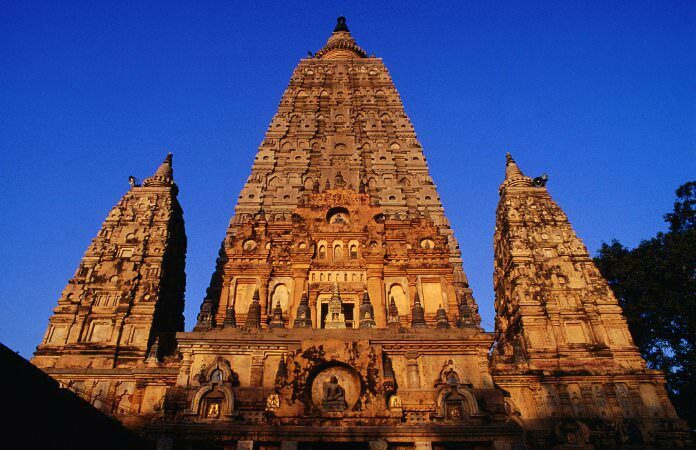 Destination Covered : New Delhi, Agra, Varanasi, Bodhgaya, Kushinagar, Rupandehi, Shrav..